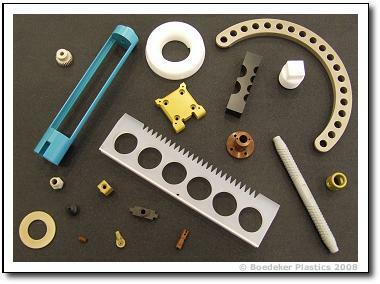 In 1998 we started Wisconsin Plastics in order to fill the need of a wholesale distributor who could also provide the end product, the custom machined, molded, extruded or fabricated part. This saves our customers time and money by shopping for finished goods at the wholesale level. We pride ourselves on customer service and take the quality our customers expect very seriously. Please email, phone or fax any request to us and one of our customer service reps will get back to you. 1) Distribution of sheet, rod and tubing. 2) Machining and fabricating parts. 3) Injection molding and extruding.